So I thought I’d write a post about my top reads from 2016. No guarantees that it will start me up on this blog again. I’m busy with a lot of other writing projects at the moment, but if you’d like to follow a regular blog keep up with my traveling one To Roam the Roads of Lands Remote. Anyhow, so 2016 might have been a discouraging year in some way, but for me as a reader it was a success. I read about 80 different plays, novels, and short story and poetry collections over the course of the year. So here are some of my top recommendations from the books I read. Next year’s goal is 90 and we’ll see if I can make it! I might have to lower it at some point, but for now I’m going to shoot for that. I decided to break it down by category. I am a pretty broad reader, so there should be a large variety, hopefully! But here were 16 of my favorite books I read in 2016. One of my top recommendations of books I read this year. 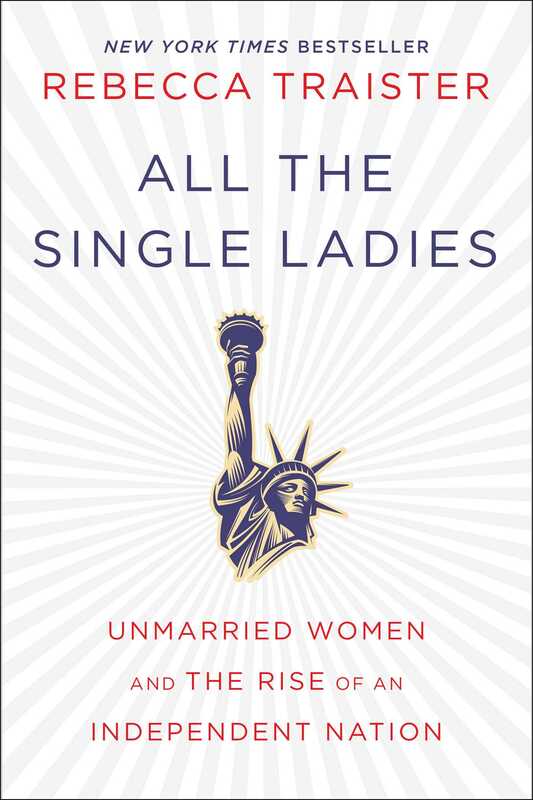 This book, published this year, does an excellent overview of the rising trend of young women marrying later in life, exploring why this might be, what consequences this might be having for society, and including personal narratives from young women about their lives in singledom. As a young woman who’s watching half her friends get married, it was a comfort to realize I wasn’t alone in life for choosing to hold off on marriage. Traister has a thorough in depth analysis of this feminist issue, examining the racial, socioeconomical, religious, sexual, and many other sides of this multi-faceted subject. Well worth the read. I laughed so hard reading this book. It’s absolutely hilarious. Lawson is an incredibly humorous writer who happens to have some pretty fantastic stories from her past. Some of the best are about being raised by a taxidermist or just making fun of life in rural Texas. She has a great way of telling stories. If you need a good laugh, pick this one up for sure. Especially if you’re a young person struggling to figure out life, or feeling crippled by anxiety. She’s too good at making you feel better about your own life. For any Christians out there who want to feel a little better about their own faith, this is the book for you. Too often as a young religious person I grew up reading books about how to better my faith, how to read more of the Bible, or how to pray more. Instead, Riess talks about her own attempts to explore other methods of faith such as fasting, Sabbath, and fixed hour prayer. Unlike most books, it’s a glorious failure and she gladly admits it. 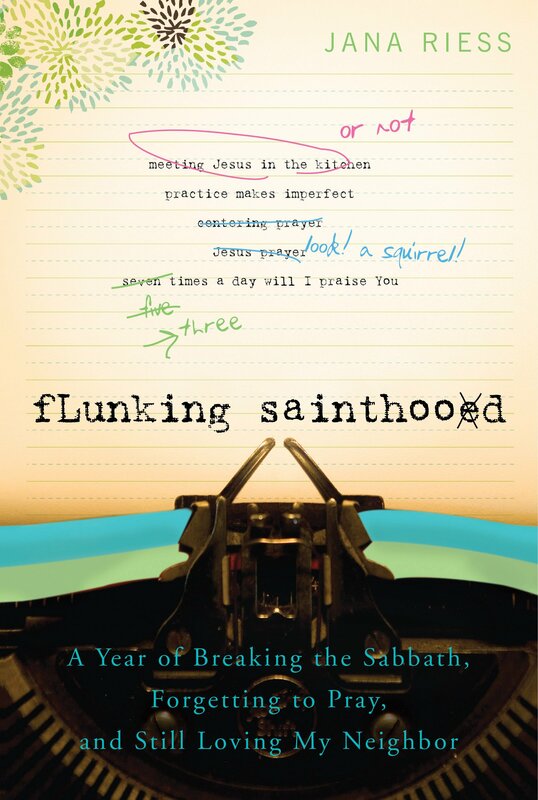 Her own reflection on these various faith principles is perfect for any Christian in need of a good laugh and a realization that they are not the only ones not being perfect. An absolutely stunning work, beautifully written with an interesting plotline that weaves through a family’s history into the modern narrative of Cal’s journey to finding himself, dealing with life as an intersex individual and what that means for him. Although initially I was confused why the plot begins back with Cal’s grandparents in Greece, it actually makes more sense later in the narrative. 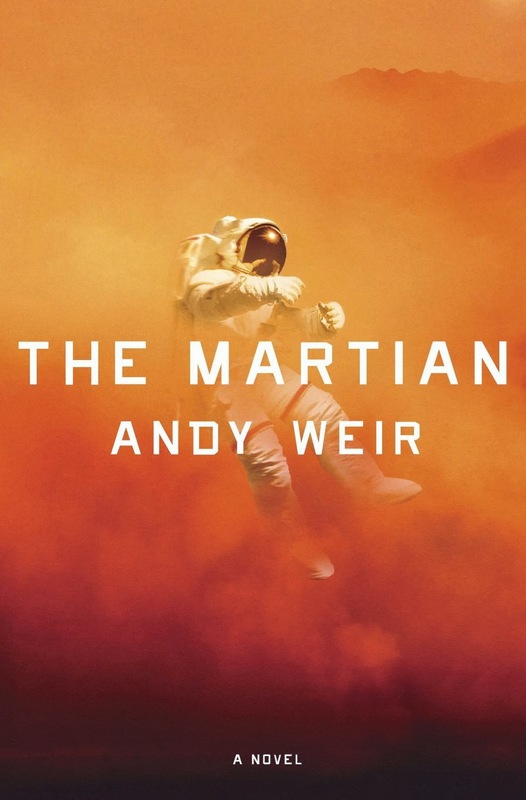 The storytelling and the writing are both quite amazing, and the plot of course covers a real issue I’d never encountered in fiction before this. Highly recommended. I’ve written about this one in my nine novellas post, however, I still want to mention it. I thought this novella was thought provoking and interesting. The story revolves around two young black women, both of whom can “pass” as white. One of them has continued living her life largely as a black woman, while the other has married a white racist and has suddenly found herself questioning who she is. It’s a short read and the story is one that will keep you involved. 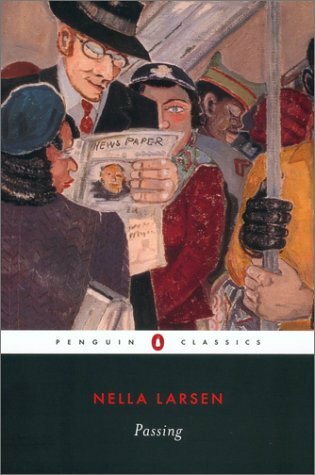 If you’re looking for a book on racial tension and personal identity in the Harlem Renaissance, this is a quick and easy book to read. I had to review my Goodreads review of this one to make sure I accurately remembered my feelings on this one. I think this is an excellent book. However, it’s also horribly depressing. Be warned picking it up that even though you’ll see comparisons of it to Dickens, it isn’t the happy Oliver Twist ending you might expect. It’s a very realistic depiction of the problems in India. 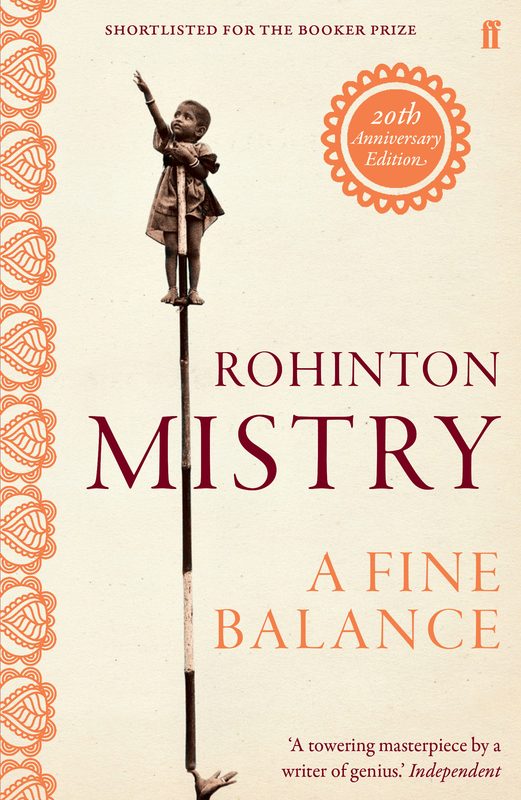 A story about the caste system and horrible levels of poverty and corruption and realities that we often don’t want to think about. If you want a happy read this one isn’t for you, but if you want a 600 page novel about some real world issues, I’d try this one. I had read De Profundis about a year earlier and had fallen in love with Wilde’s prose. This novel is no different in terms of writing style, even if the content isn’t the same. 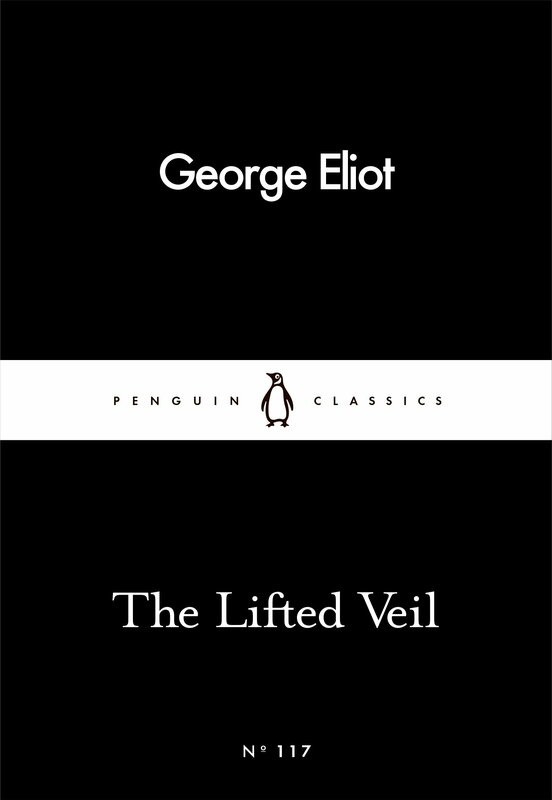 While De Profundis is a memoir, this is a work of fiction about a young man who essentially sells his soul in order to remain forever youthful. Beautifully written with an intriguing and dark story line, this work is an incredible examination of morality and mortality. It’s a true joy to read, and I can’t even put it to words. Just pick this novel up and read it or try it at the very least. For a classic it’s not too long and not overly complex. I love Gillian Flynn. Sue me. I enjoy reading books that have me turning the pages faster and faster, reading late into the night, hardly able to sleep after finally closing the pages. Flynn has achieved that for me. First with Gone Girl, and then with Sharp Objects. The story is about a young woman who returns to her hometown to cover the story of two girls who have been murdered. I honestly would say to just read it rather than looking for a detailed description, as Flynn will pull you into the plot quite quickly. This work is incredibly dark and very disturbing. I thought I’d figured it out by the end, but somehow it twisted everything on its head at the last moment and I was surprised yet again. I absolutely loved this novel. It’s not to quite the same level as Gone Girl in terms of themes or complexity, but it’s a very interesting read nonetheless. Hey this could go in classics as well, but I’m going to just put it here. I fell in love with Sherlock in film and television, but it wasn’t until I read the original stories that I truly became obsessed. Doyle’s original works are so intriguing. Each one with different mysteries to unravel. It’s nice to be able to read a work where you can settle down and read one story and then put the book aside to go do something else for a while. Anyone who hasn’t read any Holmes should try picking up one or two (no need to go crazy and read a complete collection…it’s more than 1000 pages). Adventures of Sherlock Holmes is a nice collection of shorter mysteries, although the longer ones like The Hound of the Baskervilles or A Study in Scarlet are also fun. The darkest and most twisted book I’ve ever read. Ignore what I just wrote about Sharp Objects, it cannot even begin to match this book. Written from the perspective of a psychopath essentially, someone who has killed three times already, this book enters into a truly dark and disturbing mind frame that pushes you into that strange state where you’re seeing something awful and disastrous yet cannot force yourself to look away. This novel has one of the best plot twists I have ever read in my entire life. If not for being so disturbing, it would definitely be an all time favorite of mine. Nonetheless, try it and read it and then go read some fluffy happy romance for a bit to cleanse your mind. Another I covered in the nine novellas post. I loved this work. 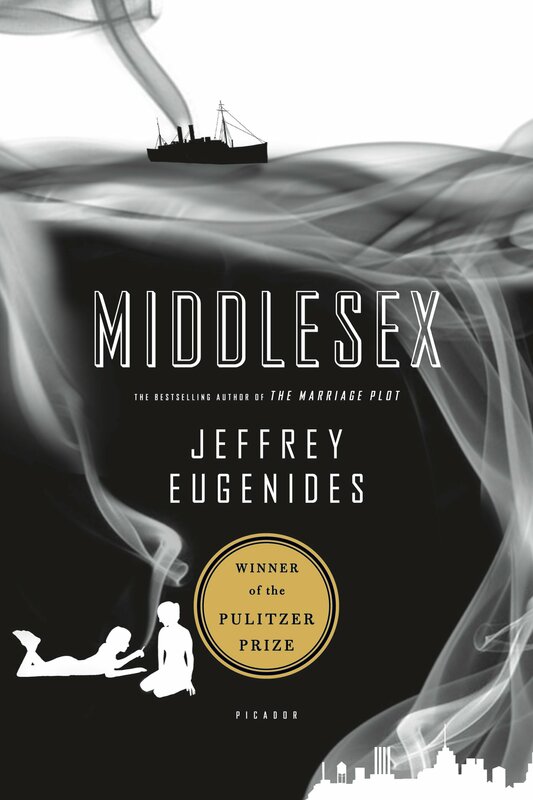 The whole story is just fascinating to read, especially considering the fun of an unreliable narrator. I’d still favor The Wasp Factory as my top “horror” pick, but this one is definitely a favorite read of the year. The main character essentially has a vision of what he believes to be the future, and from there I’d say read and see. If you’re looking for a short classic work about premonition and paranoia, this is perfect for you! First off let me just admit that I have a massive writing crush on Rainbow Rowell, which is why I’ve written posts about Fangirl and Eleanor and Park, and why I might have freaked out a bit when a professor said my style reminded her of Rowell. Some people might brush her works off, especially a less serious one like Attachments, but to me Rowell still manages to write about interesting and real issues, creates sympathetic and inspiring characters, and, as always, make readers (or at least me) laugh with her sharp humor. A book about the man who scans company emails for inappropriate email usage and falls in love with a woman who has been misusing hers…well it’s just a hilarious meet-cute from the start. 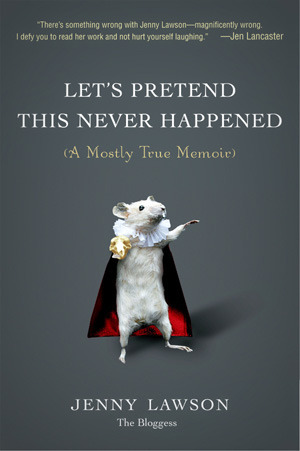 I highly recommend this to anyone who just needs a good laugh and to lose themselves in an adorable story for a bit. So yes, you’ll notice no fantasy category. Whoops. Technically my fantasy got bumped to YA, and while I enjoyed the new Harry Potter book, it wasn’t one of my favorite reads of the year. So sci-fi and fantasy are a bit lacking…sorry readers. They aren’t usually my first picks on reading material admittedly. I picked this one because I’d really enjoyed the movie and was curious to see how the book compared. It didn’t disappoint. Even knowing the ending, I still found it an enjoyable read without the suspense. I think the plot is interesting and the humor is good and the movie did a fairly decent job of staying true to the plot, which is a nice change for once. I’ve enjoyed The Raven Cycle from start to dramatic finish. 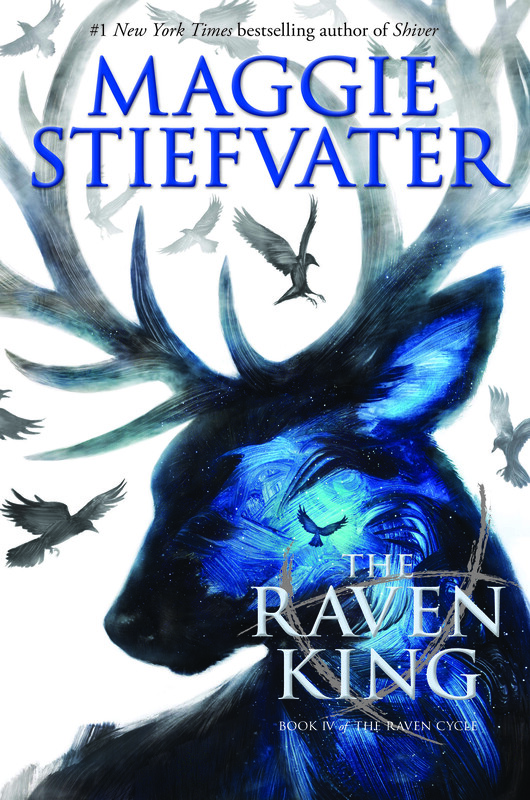 I found the story interesting even if the writing wasn’t quite up to par, and I really liked the characters that Stiefvater created. The story revolves around a young girl named Blue who has been raised in a house full of clairvoyants and therefore told that when she kisses her true love they will die. Somehow she becomes entangled up in a crazy adventure with a group of prep school boys and voila, four novels are born. Admittedly, again I don’t have a lot of other YA material to compare it with, but this was a pretty good series overall, and I didn’t lose interest by the end, so that’s a success for me! Seriously, if you’re looking for a funny, mysterious, magical YA series with some badass characters check out these books. I was a failure of an English major as a child because I failed to read a lot of the children’s classics. I still have quite a few on my list to read, but this was one I tackled this year. I enjoyed the stories to such an extent that I became curious to know more about their creator and actually did some interesting research on Carrol himself. He was a fascinating man, and wrote even more fascinating stories. Alice in Wonderland is a children’s classic that simply must be read by everyone, whether you’re an adult or a child it should be something you read. Another author I simply adore. Donoghue writes beautifully, which was why I found this collection of short stories to be so interesting. Each one covers a different story that Donoghue found inspiration for in real events. Though they aren’t truly connected in terms of characters, locations, or times, there is a sense of connection in the way Donoghue weaves them together. They are beautiful and interesting, and she did a lovely job putting this collection together. So there they are! My picks of what I read from the year. I hope maybe one or two will strike your fancy as well. What were some of your favorite books you read this year? What genres did you lean more towards during 2016? How many books did you finish? What are you goals for the coming year? Leave me some comments! I always love hearing from my readers.